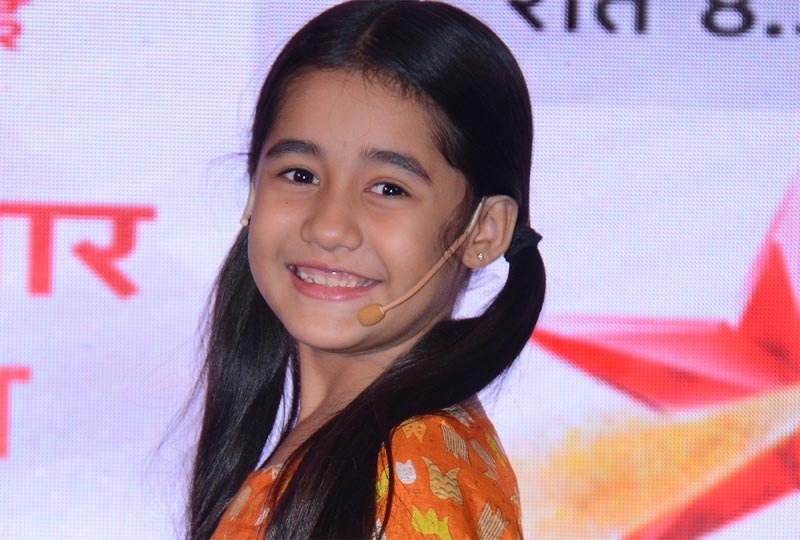 Mumbai, November 22, 2018 (Team Online News India): In the past 8 months, you have loved her, you sang with her, you cried with her and now it’s time for the biggest revelation on StarPlus’ Kullfi Kumarr Bajewala. Since the first day of the show, we have been longing for little Kullfi to find out who her real father is and looks like our wait has finally come to an end! In order to reveal this big news, we hear that the team has requested Aakriti Sharma (Kullfi) to lend her own voice for a special song. From the very beginning, a younger singer named Rashi, has been the playback singer for ‘Kullfi’ but now in the show, where Kullfi finally gets to know that Sikander is her father, she is extremely happy and joyous. The creative team of the serial has decided to bring in an interesting turn into the serial and hence, Aakriti will now be seen singing for her own role as Kullfi. She has been going under training past 2 months so that she aces the song.